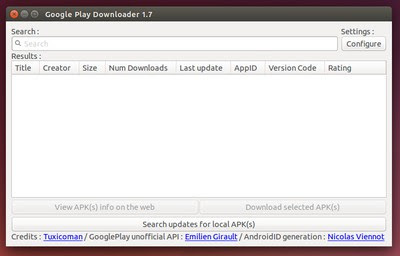 Tips and Tricks to download APK from Play Store in Ubuntu - Sometimes, we need the apk files for backup any application rather than reinstalling from Google Play. The problems most happend is our android phones can't connect to Google Play Store. You know some sites are provides an original apk files you can download freely then transfer to android devices and install it manually. But, this method need open the web from your browsers and of course takes the time. So I made the easiest way to save apk files of your favorites android application from Google Play that can save your time. 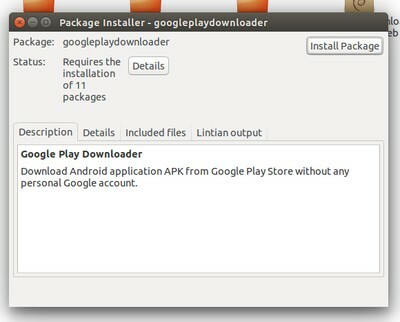 We will use Ubuntu application named "googleplaydownloader". 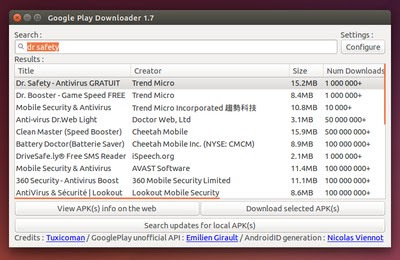 Yes, by using this tools we can easily download any apk files of application and save the time. The software is based on Python >=2.7 and androguard to read info info from local APKs on disk, android-checkin to create AndroiID from Google credentials, googleplay-api to interact with Google PlayStore. I assumed you get, install this tools properly. 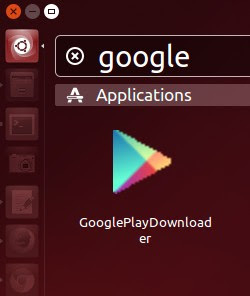 Now the guide to use this tools and search an application from Google Play then download and save the apk file to your computers / PC / laptop / notebook or whatever you named it. 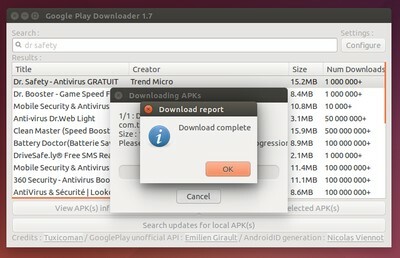 So that's all I can write about The easiest way and how to download APK files from Google Play Store in Ubuntu Linux. Hope you've enjoyed reading this tutorial as much I’ve enjoyed writing it. Let us know about speed, issues, etc by comment below this post.